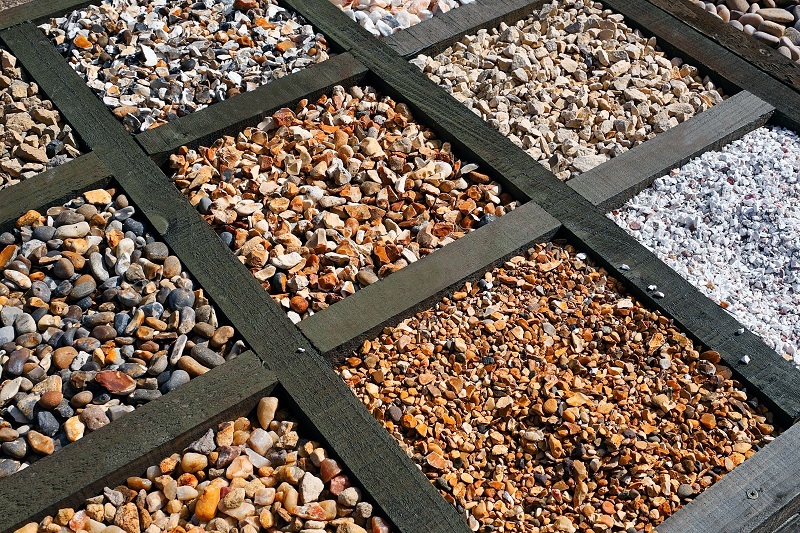 Select Materials has numerous types of rock chips, river rock, and stone to meet all your project needs. 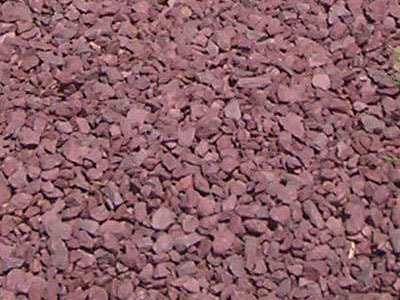 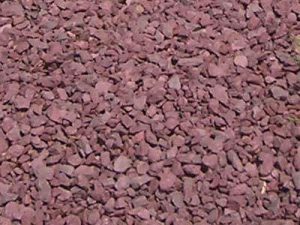 We can provide you with rounded river rock of all sizes or multiple crushed rock chip sizes. 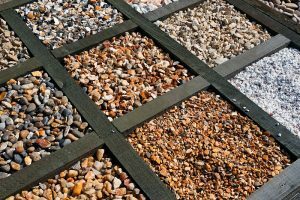 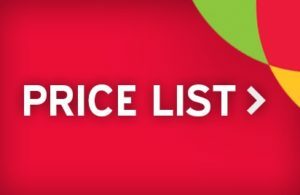 Give us a call and we can help you choose the correct rock for all of your construction projects.